Start with our pipeline template and customize it for your team’s needs. Import an existing spreadsheet where you currently track pipeline work. 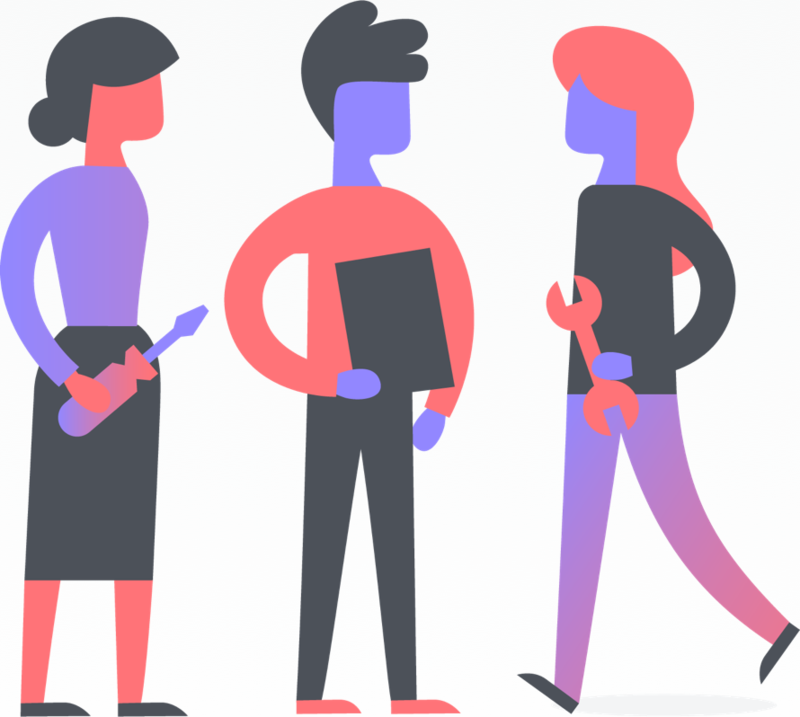 If you’re a free user, prefer to build your own pipeline from scratch, or want general best practices for Asana projects get started here. 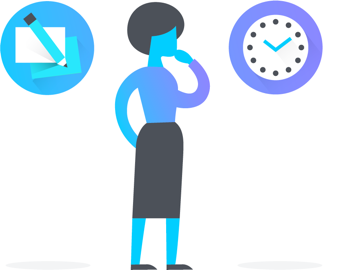 You can create a pipeline for any workflow or process, like editorial calendars, referral tracking pipelines, and account tracking. 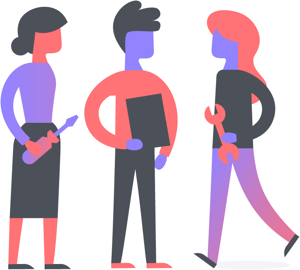 You’ve likely created your pipeline as a board but Asana gives you different ways to slice and dice your views depending on what you’re trying to see. Add custom fields to your pipeline project to track key details on each task, and use these as filtering and sorting criteria (like spreadsheet column sorting). For a pipeline project, you might want to use custom fields to track stage, priority, status, task type, and more. You can use the same fields across different projects and run advanced search reports to track work at risk, ensure priorities are on track, or make comparisons across projects. Drag and drop tasks on a board and update custom fields to clearly show the stage the task is in. All task followers will get notifications when a task gets moved to a different column or the custom field is changed. Post task comments when you move a task to the next stage so teammates know why and can see you’ve helped it progress forward. Use @mentioning to ping specific teammates, tasks, or projects. 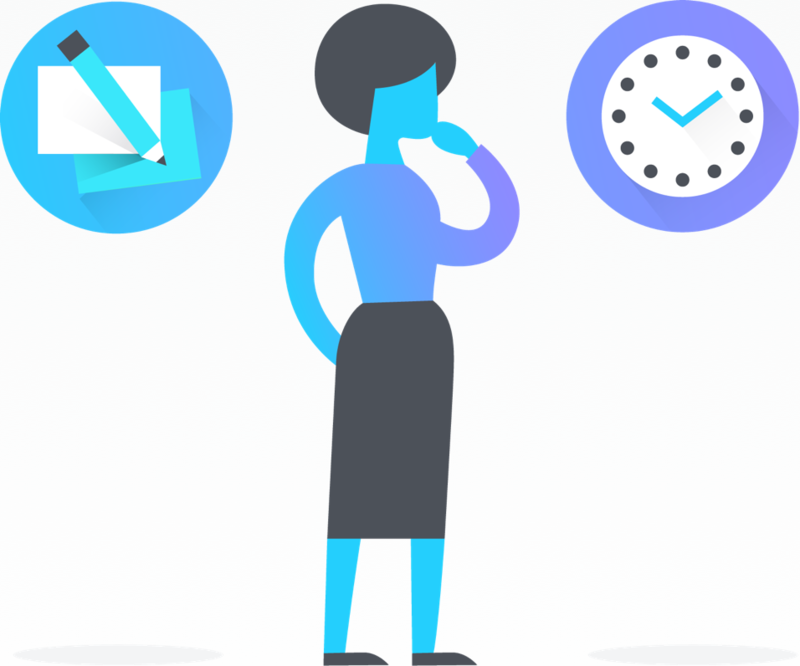 Attach files to a task so anyone can access them and have confidence that the work is getting done, and can find them again even when the task is marked complete. Show task dependencies so work starts at the right time. If another task needs to be completed before something moves forward in the pipeline, mark it as dependent on that task. 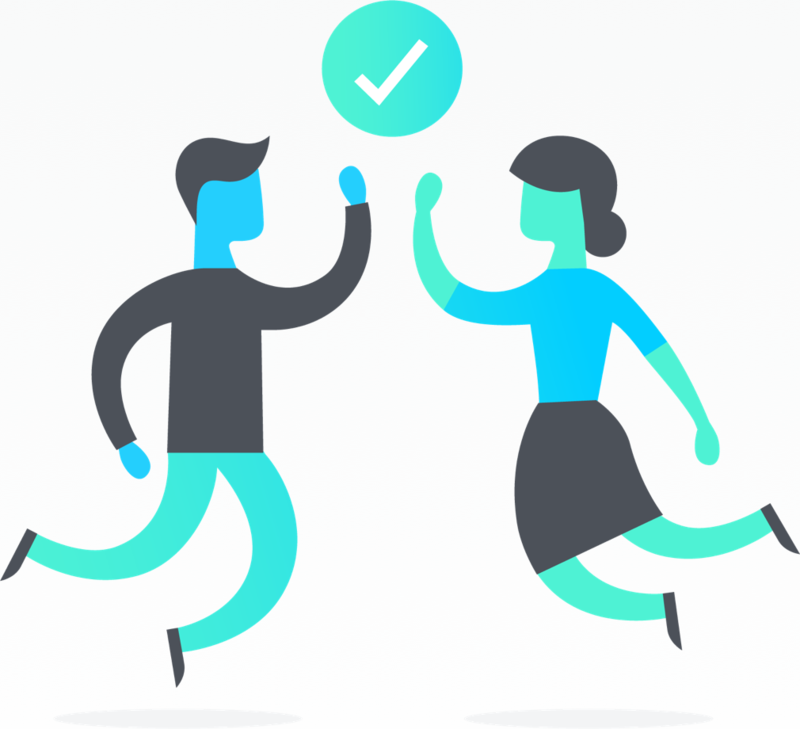 Use an approval stage custom field and follow our approvals workflow to make the approval process faster and smoother so everyone knows what’s approved. Pipeline projects usually entail lots of movement and updates. 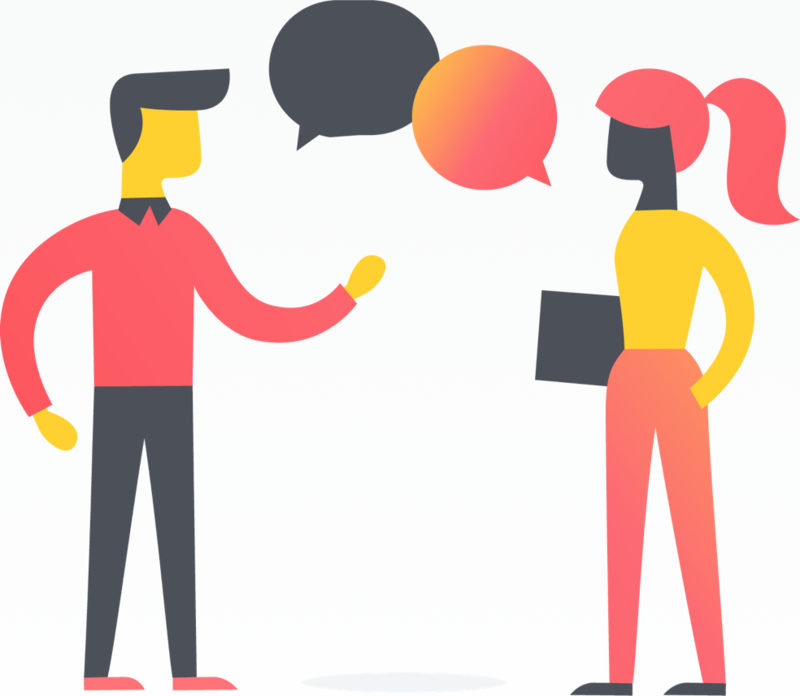 Instead of holding more status update meetings or sending lots of separate communications, use Progress View to keep everyone on the same page. Commit to having a teammate provide a regular status update in Progress View. These updates will go to every project member, and show up in a portfolio. 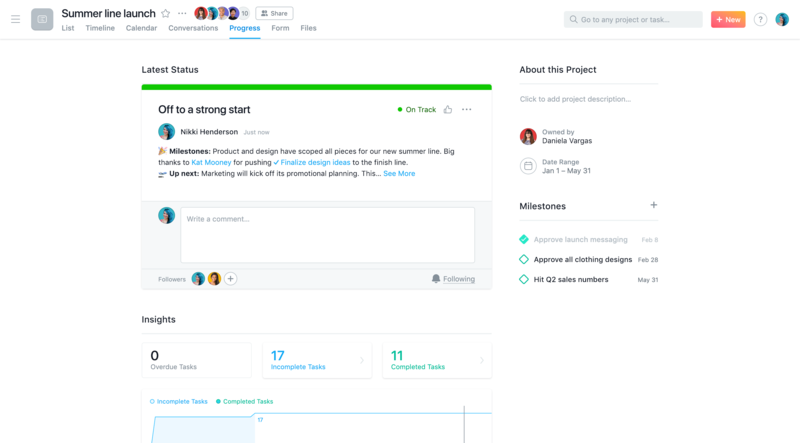 You can @mention teammates, tasks, and other projects to ping them and provide context. If you have several pipeline projects, you can add them to a portfolio to have a quick view across all of them to see what’s going well, and what projects might need more attention. Portfolios can be shared out with stakeholders and help provide quick status updates without having to cobble together updates about each individual project since they’re already in one view.